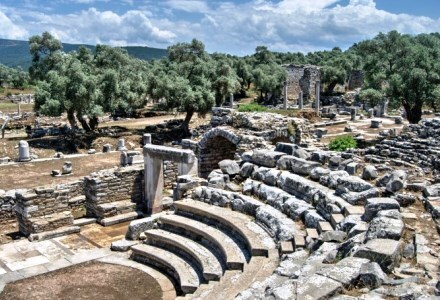 Experience wondrous nature, archaeological sites and unique places! 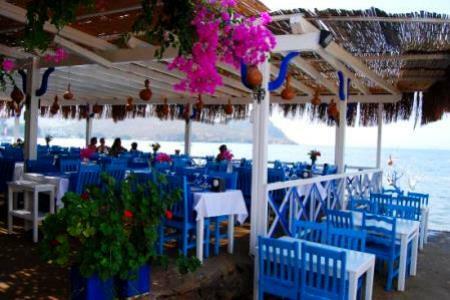 Many of people who come to us inquiring about gulets ask about certain cruise routes that will best suit them. 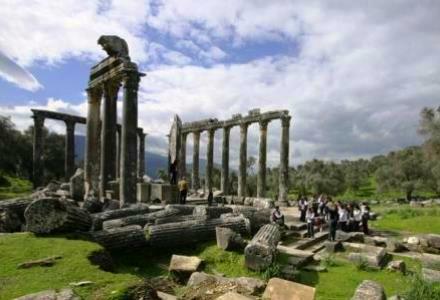 This route for Turkey Cruises is perfect for those who want to experience amazing beaches and the best places for partying, as well as for those who enjoy history, culture, and want to visit interesting places with lots of things to see and do. 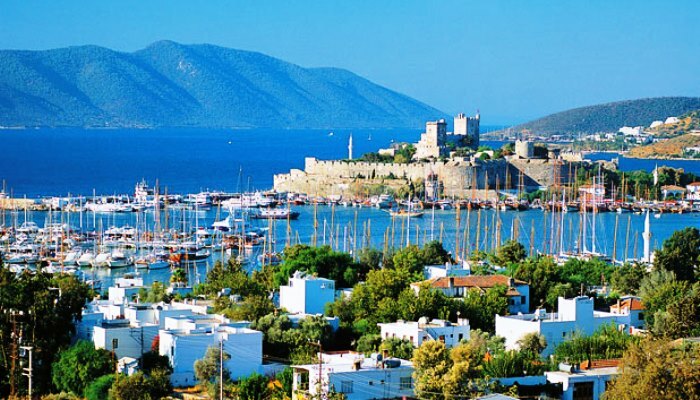 Here you will start your cruise in Kara Island, Bodrum, an amazing village filled with plenty of sightseeing spots and places to enjoy a relaxing walk or swim. 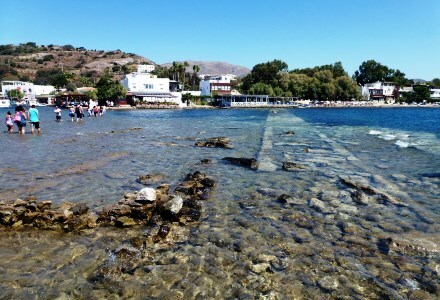 Kara Island has an interesting harbour that is peaceful enough for you to start your cruise in a relaxing way. 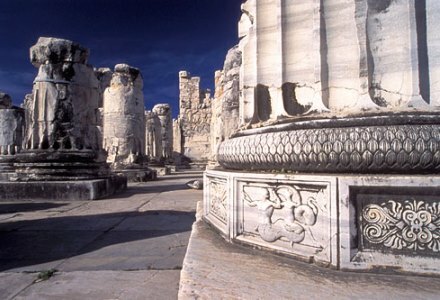 This is a little place rich with history and culture. 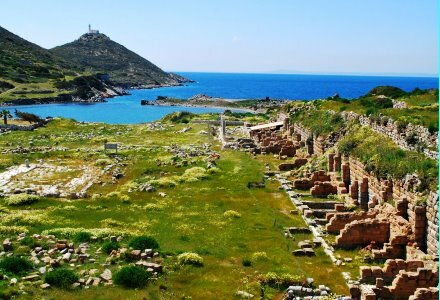 Explore ancient ruins and take some time to appreciate the bays and nature of Knidos. 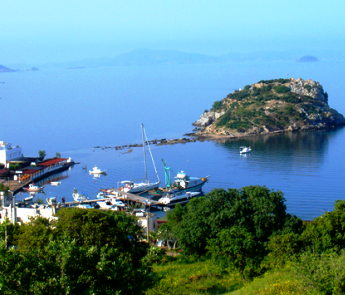 Myndos is a peaceful little town with amazing scenery and peaceful nature. 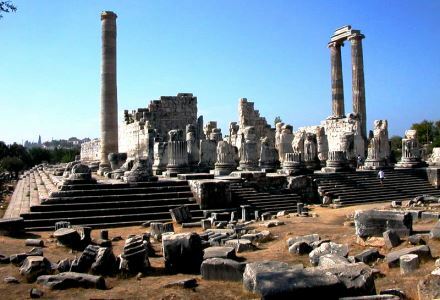 You can check out the archaeological sites and get a feel for ancient Bodrum. 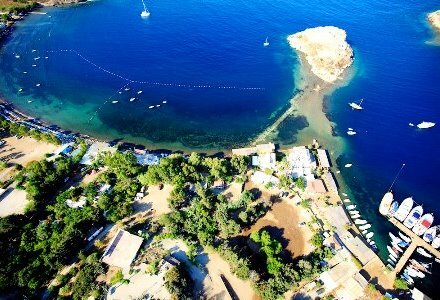 Gümüşlük is a beautifully serene fishing village and port unspoiled by mass tourism. 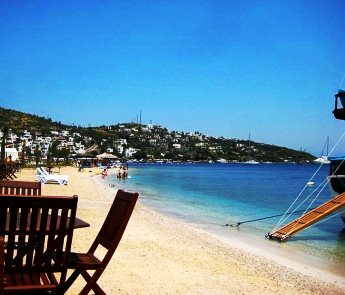 The cove and beach view is a great sightseeing spot and is a truly relaxing place to unwind. 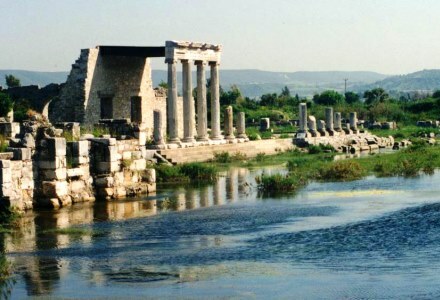 Türkbükü is a great spot for swimming and exploring what the town has to offer. 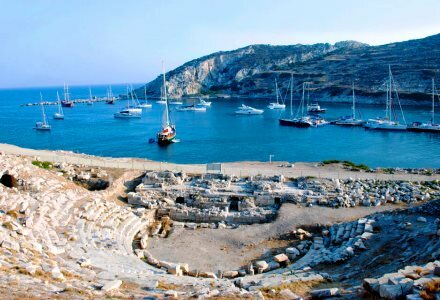 Then it’s on to Iasos, a wonderful archaeological site that’s well worth visiting. The picturesque landscape is amazing to see at dusk where you can sit on board during dinner and relax in the tranquil waters. 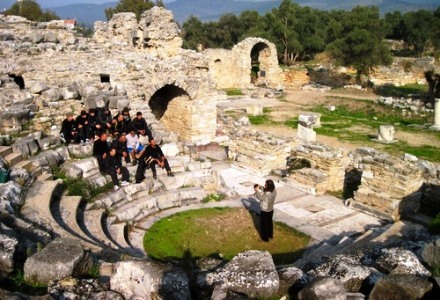 After Isaos, we visit Didyma, which has a beautifully relaxing marina and some great culture to experience inland. 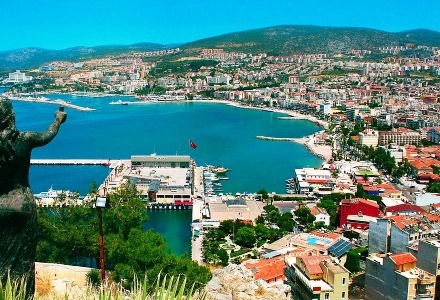 Kusadasi is popular with tourists and has a plethora of art and rich culture that is a wonder to experience. 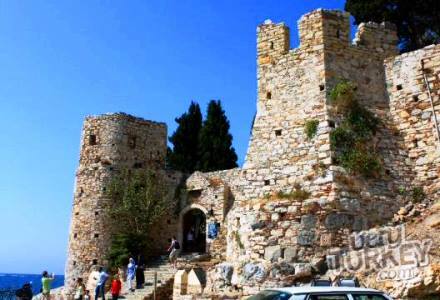 Visit the Byzantine castle and walk along the bay and marina. 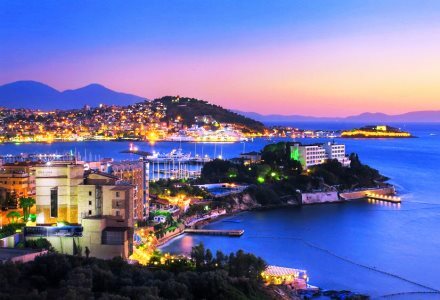 We disembark on Kusadasi, where you can also experience nightlife and many exquisite restaurants to end your cruise in style! 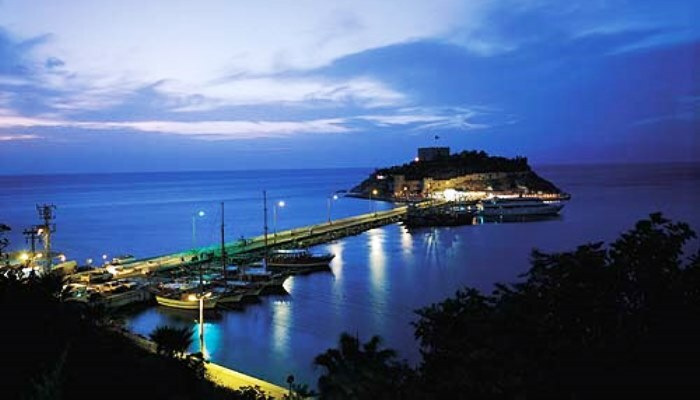 Don’t just take our word for it – click on the link below and we will send you more details for booking, prices, and things you can do on a Turkish cruise. Send us your wishes and get free assistance from our cruising expert.